People author and illustrate and publish books for many reasons I’m sure. For many – it’s a passion. It is something they just have to do. I admire artists and illustrators. or an autobiography of sorts. I definitely never considered I’d be an illustrator. even dreamed I would share a stick figure I drew. through this wonderful blogging community. I shared my watercolor paintings. with silly rhyming stories to go with them. 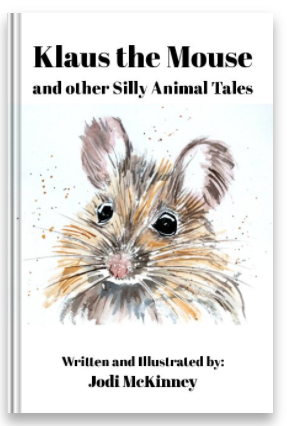 began sharing my little animal characters and their stories with her grandson. became one of my greatest supporters and fans. along with those of his favorite books. which is how “Earl the Squirrel” came to be. to author and illustrate a book? Those beautiful little hands holding the book. I didn’t even know I had. a friend told me he purchased my book for his 4-year old niece’s birthday. my book is being shipped all the way to Ireland. for their children and grandchildren. A little bit of my writing. I can only imagine the impact you will have on the world in 20 or 30 years! you can do so by clicking here. 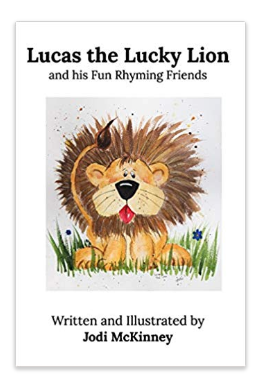 It’s a wonderful thing to bring joy and happiness to a child – I hope your book will do that for many children the world over Jodi…. Thanks so much Evelyn! That would be a great thing. Wow, congratulations to both you and your inspirational little friend Benjamin! I can’t imagine the joy you brought him with your book, and many other little friends to come! Well done, Jodi! It is such a great joy! Thanks Anica! What an awesome picture of little Benjamin. He is looking overjoyed and such a darling. Hearty congratulations, Jodi and may you make such lovely and lovable books for children. They are so beautiful and it is a pleasure to read to them, they so love them. You are awesome too Jodi. Thanks for the share. Isn’t it a beautiful picture of Benjamin!? What a joy to see his sweet little face and sparkling eyes! Yes absolutely and such innocence too, Jodi. I loved him so cute. Thanks so much Patty Anne! Isn’t Benjamin just so adorable??!!! He was such an inspiration to me. I can’t wait to see what he grows up to be! I also can’t wait to celebrate the success of your book (with my art!) Woohoo! you are so kind, Kerfe! Thank you. What a wonderful story Jodi! Benjamin is a adorable and his expression shows how much he loves your book. Your illustrations are lovely and your writing is so inspirational. Thanks so much someone! 🙂 I appreciate! Just placed an order for your new book to give to my first great grandson. So excited for you…CoNgRaTs girlfriend!…B! Oh Billie! What a sweet surprise for me! Thank you so much! Hope you both enjoy! What an amazing back story to your little book, fun reading about it, life has unexpected surprises doesn’t it? Oh,Jodi! I can barely see the computer screen through my tears of joy, of pride, and of love. I am so honored and humbled by your sweet words. That my darling Benjamin and I had a small part in your book gives me so much pleasure. It is your talent and perseverance that made this unknown dream become a reality. A little encouragement is a gift that should be given freely. Thank-you for this post…a gift that I will treasure! Thank YOOOUU Ellen! And thanks to our little Benjamin!!! Sending hugs to you both! How adorable! Congratulations Jodi!! I am really happy for you! Oh yes! He certainly is!! 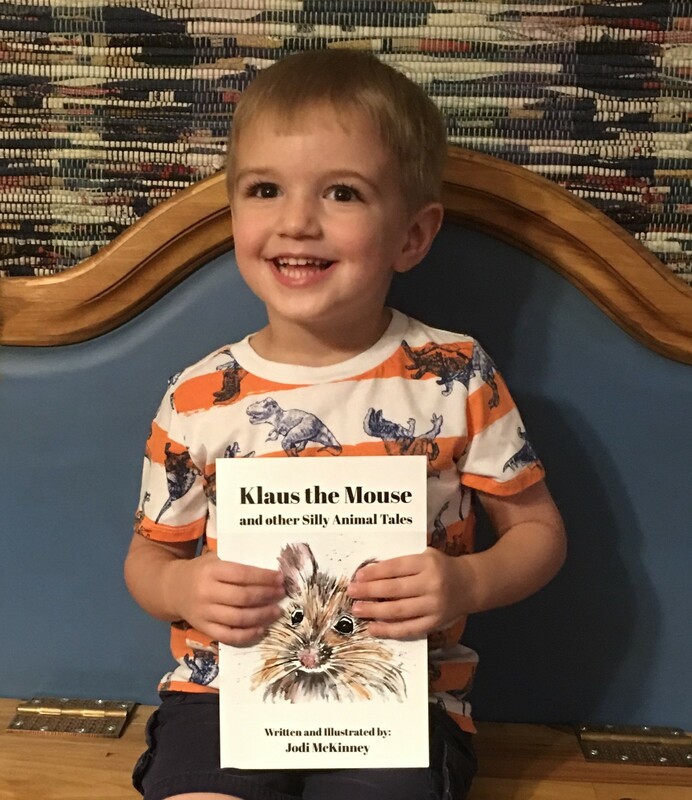 Dear Jodi – this one sweet boy holding your book makes writing your book all worthwhile. What joy you must be feeling. Your post made my day! Right??!! Isn’t he a doll??!! What joy he has given me. Wow. Really wonderful illustration, he looks so happy! Congratulations to you! It is a great joy! Thanks Dawn. Isn’t he adorable!? His eyes do sure sparkle! Thank you Jill! congrats Jodi! This is awesome. I need for the boys! Congratulations on making your book dream come true. And how wonderful for Benjamin to share in it! Oh my gosh how exciting Jodi! Congratulations!!!!! This makes me smile so big!!! Oh Ann! What a special gift of friendship YOU are! You inspire and encourage me more than you can ever know! Hugs!!! Hi Jodi! My name is Kristen, I’m Benjamin’s mom. This post has given me such delight to know that Benjamin inspired you to pursue a dream! Benjamin certainly does have quite the sparkle in his eye and his smile is contagious. He pushes me to be better every day and I’m just so beyond pleased that he could do the same for you! Kristen!!! How lovely to hear from you! The mom of the most adorable little Benjamin!! Oh what a wonderful job you are doing Kristen. What a special little boy you have! I feel so fortunate to know him a bit. Thank you for allowing me to share him. I cannot wait to see what he grows up to become. Whatever it is, he is going to have a great and loving impact on the world. I just know it. He is special. And so is his grandma – your mom – so you must be too! Are you the baker? If you and your family are ever in the PA area, I hope we can meet up in person. Hugs !! He is so adorable! What joy this must bring to your heart! Benjamin wants to say “Hi Jodi” and I wanted to share something from him too. When I read this post to Benjamin, I told him: “You are a star” but he said that he was “just Ben-ja-min” (which is how he always says his name). Yesterday after preschool, he told me that he was a “hero” and I said “yes, you are my hero”. He said “sorry Gem, I am Jodi’s hero and Jodi is my hero”. You are now notified per Benjamin’s request this morning… you are both heroes! What more could one desire? Oh Benjamin! You are my SUPER HERO! And I am so honored to be your hero! We are a great team! Sending hugs!!! I really want you to see my art, here’s a video..
thanks – can’t get the link to work?? Pingback: Creative Inspiration in Food, Watercolor, Photography, Writing and Life in Between. How wonderful! I’m so excited that your stories and illustrations will now be shared with the rest of the world! I’m heading to Amazon now to order a copy. awww! thanks so much Nancy! that is sweet of you!